Our Custom Wax Seals make everything magical! 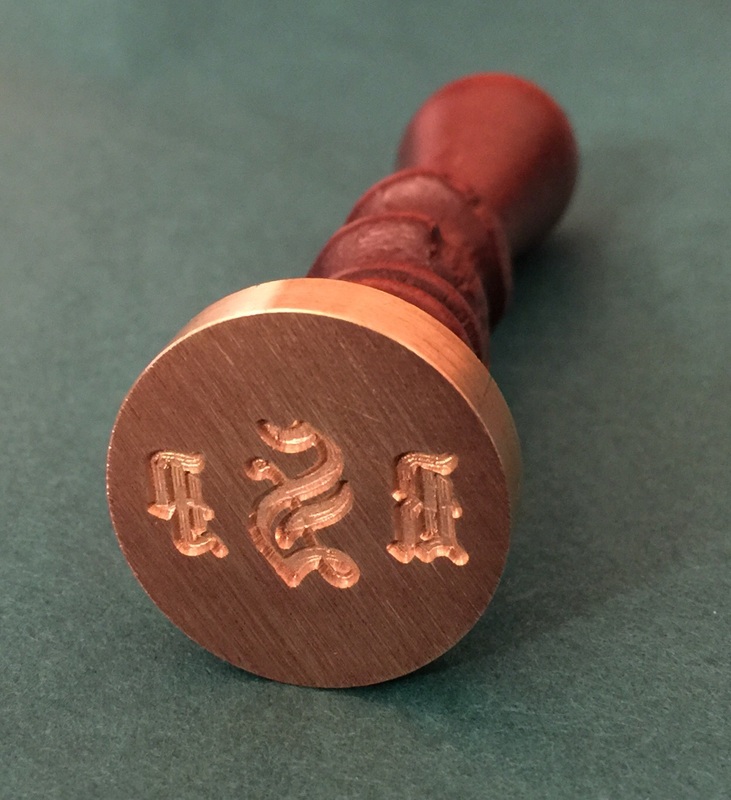 Library, Address, Monogram, Company Logo, Family Crest, Holiday, Kitchen wax seals, and more. The beginning of civilization was marked by the use of wax seals - preserving and protecting historic, romantic, legal and celebratory documents.